Mega May 2011 - Gigaboots vs The Internet! 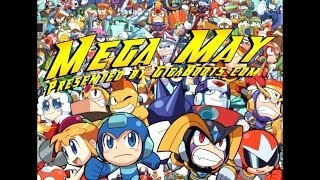 GigaBoots.com delves into all that is Mega Man this month in Mega May! 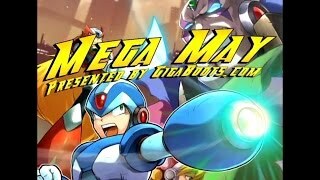 This episode is a quick play of Mega Man 1.